SOLD OVER ASKING PRICE FOR THE HIGHEST COST PER SQ FT in the NEIGHBORHOOD!! JUST LISTED SOLD in just 2 weeks! 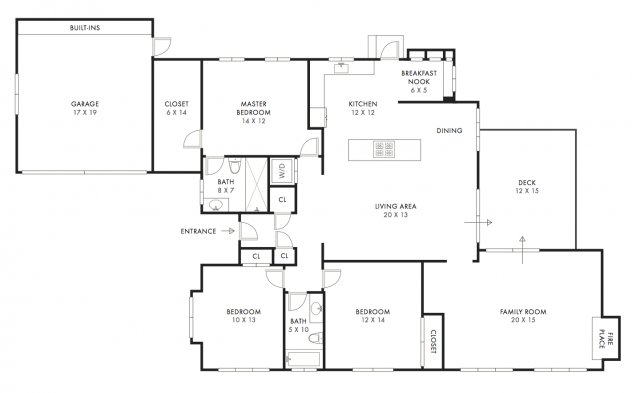 Way above the average cost per square foot for the neighborhood. Congrats to our Happy Seller and repeat Client! 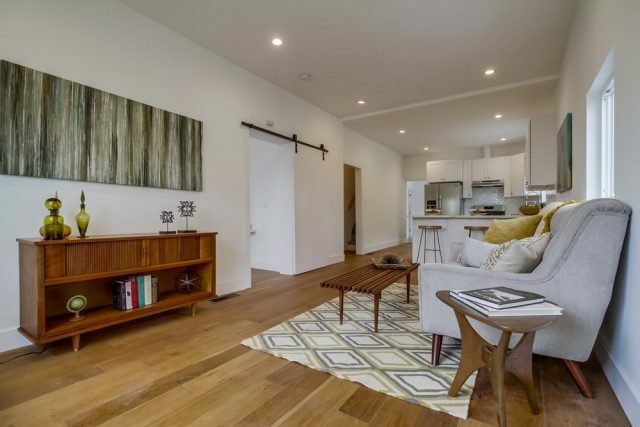 The Chinatown Bungalow: A fantastic alternative to more expensive options in the areas surrounding Echo Park and DTLA. Feels like a loft with its almost 10ft ceilings and rustic oak wood floors, but much more private, quiet and spacious. The open floor plan is showered in great natural light and features a beautiful kitchen fully furnished with SS appliances and gorgeous Calacatta Quartz counters. 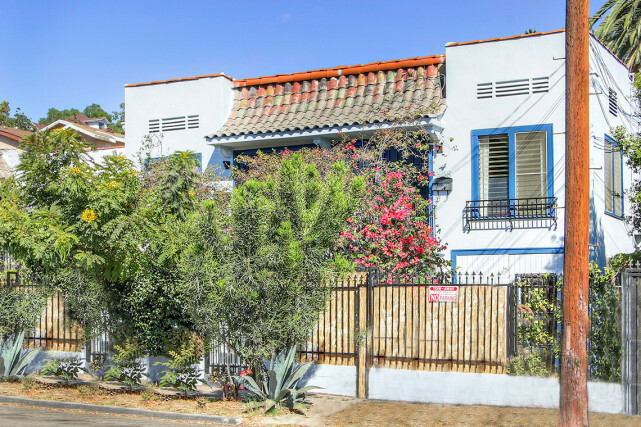 1920’s Spanish Duplex in Echo Park – SOLD WAY OVER ASKING! 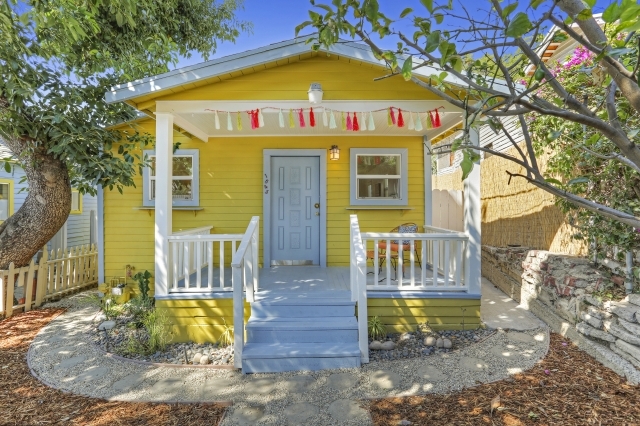 Side by Side Duplex | 2 bedrooms, 1 Bath each | Private Yards | Perfect Owner/User Opp. SOLD WAY OVER ASKING w/14 OFFERS! VERY LUCKY NEW OWNER!